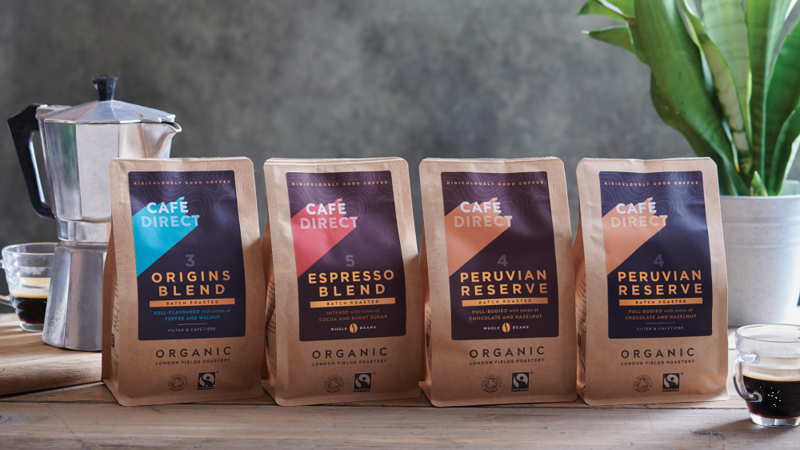 What makes Cafédirect’s Organic Coffee so Ridiculously Good? As Instagram feeds show curated images of latte art juxtaposed next to gorgeous Scandi homewares and organic homemade cakes, it is clear that single origin, organic and speciality coffees are not just passing trends. In fact, this trend is known in the industry as ‘third wave’ coffee, with coffee drinkers wanting to know more about the provenance and production process of their coffee. Organic is synonymous with ‘natural’, which in this context means using fertilisers and pesticides that come from renewable, non-toxic sources such as animal or plant waste or powdered minerals. Organic fertilisers are more expensive, but in the longer-term help improve the structure of the soil which means it is better at absorbing and retaining essential nutrients and requires less water. Healthier soil is also less susceptible to erosion during spells of extreme weather, which in countries like Peru is vital in protecting the surrounding communities. Non-organic (chemical) substances can pollute the surrounding environment; affect the flavour profile of the yields and in some instances, create a financial dependency where farmers are having to borrow money to buy non-organic agricultural inputs as the soil has become malnourished and cannot regenerate by itself. An organic approach is a ‘whole-systems’ approach. In Peru, coffee harvests tend to be from July-September, but climate change is causing these seasons to become less defined. During harvest-time, the cherries are hand-picked instead of strip-picked (when you run your hand along the branch and collect all of the cherries) by selectively picking perfectly ripe cherries the quality of the harvest is improved. Producing organic coffee takes a lot of hard work. It requires careful stewardship of the land, using organic fertiliser (which can be made from the ‘waste’ cherry pulp) and obtaining additional expensive inputs (such as organic pesticides, which if needed, has to be purchased off-site and transported up the mountainside!) 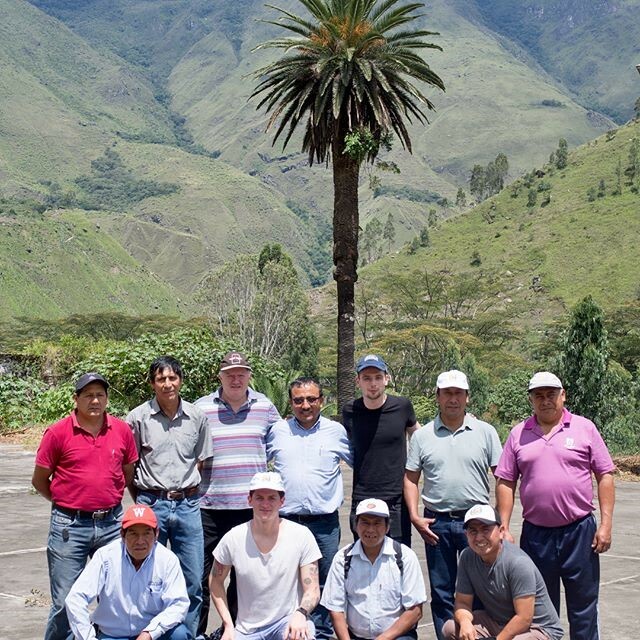 However, the benefits of producing organic coffee are well worth the investments made and Cafédirect recognises its role in protecting the environment as well as championing smallholders’ livelihoods. This is why our Organic range is certified by the Soil Association. 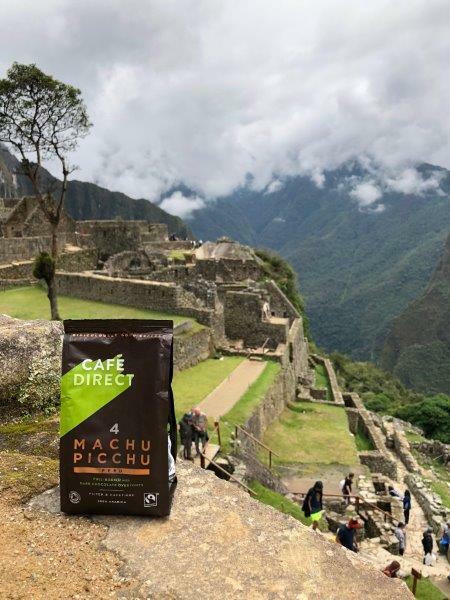 Cafédirect, as a 100% Fairtrade company, pays both the Fairtrade minimum purchase price of $1.40 per pound, plus an additional Fairtrade Premium of $0.20 per pound for coffee. This makes an incredible difference to the lives of producers, providing financial stability especially when the stock market price is low. Additionally, Cafédirect buys one third of our coffee as organic and pay a further $0.30 per pound premium on top of Fairtrade prices. At the time of writing (8.8.18) the baseline rate for purchasing coffee is around £1.08 and Cafédirect pays almost double this at $1.90 per pound for Fairtrade, Organic coffee. 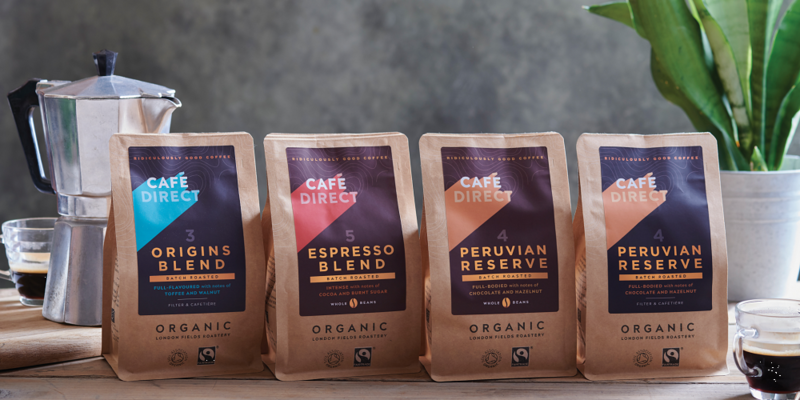 Cafédirect also invests 50% of its profits into a grower-led charity, Producers Direct, to deliver further impact, including providing training and support for youth groups and female farmers. These beans are of such good quality that the full-bodied, dark chocolate overtones from Machu Picchu can be tasted. Discover our Machu Picchu here.